We are really passionate about training a new generation of Pump Engineers, helping them to develop all the skills needed to really get stuck in. If you like fixing problems and are passionate about offering great customer service, we could be a great fit. Installing company pump systems on client sites. Servicing, maintaining and repairing pump systems and associated equipment. Performing general electrical and mechanical engineering tasks to ensure that our pump systems are operating as specified. Entering into confined spaces and dealing with grey water and effluent; equipment, etc. Being part of our out of hours weekend Call-Out Rotas and 24/7 Emergency Response Service, as and when required. Maintain and record stock levels in company van, recording the details of all parts used on job completions report. 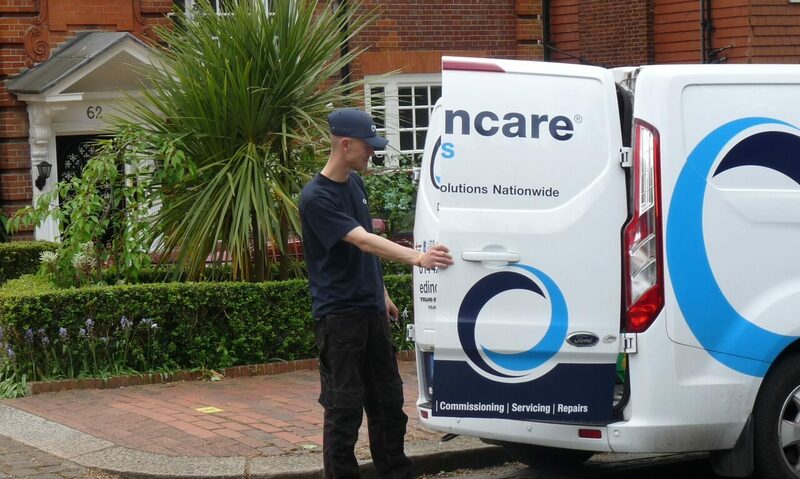 Travelling nationwide to support our customers with our wonderful team of experienced and trainee Engineers. Willing to get stuck in and really give their best to ensure the job gets done. Committed to great customer service. This is critical, our customers rely on us and we need individuals who are truly committed to going the extra mile. Happy working outdoors, whether it’s a glorious sunny day or a typical British one. If this sounds like you, please complete the form below and upload your CV.